Aug 9 (AZINS) Netflix's first Indian original series Sacred Games faced a backlash soon after it hit the web, and landed itself in a soup. One scene that particularly landed the show into a political mess and was marred with controversy is the one where Nawazuddin Siddiqui, who essayed the role of a Mumbai based mafia don Ganesh Gaitonde, calls former Prime Minister Rajiv Gandhi a 'fattu' which was translated in the subtitles as 'pu***'. Even though Rahul Gandhi, Rajiv Gandhi's son, took to Twitter in support of Freedom Of Expression, the legal team of Congress still went ahead and filed a petition in Delhi High Court against Netflix asking them to remove the scene in question. Earlier it was reported that the media service provider was in the process of replacing the word but they decided against it and are in no mood to do the same in the near future. Senior advocate Chander Lal, appearing for Netflix in Delhi High Court told the court that the service provider has no intention of replacing the word. “My instructions are that we don’t want to change the word,” he told PTI. Meanwhile, petitioner Nikhil Bhalla maintained that the scenes were derogatory towards Rajiv Gandhi. Rahul Gandhi's tweet on the controversy read, "BJP/RSS believe the freedom of expression must be policed & controlled. I believe this freedom is a fundamental democratic right. My father lived and died in the service of India. The views of a character on a fictional web series can never change that.#SacredGames." The tweet got an applause from the director of the series Anurag Kashyap. Sacred Games created quite a stir because of a number of things, including bold sexual scenes, abusive language, violence and of course the controversial scene about the former PM. 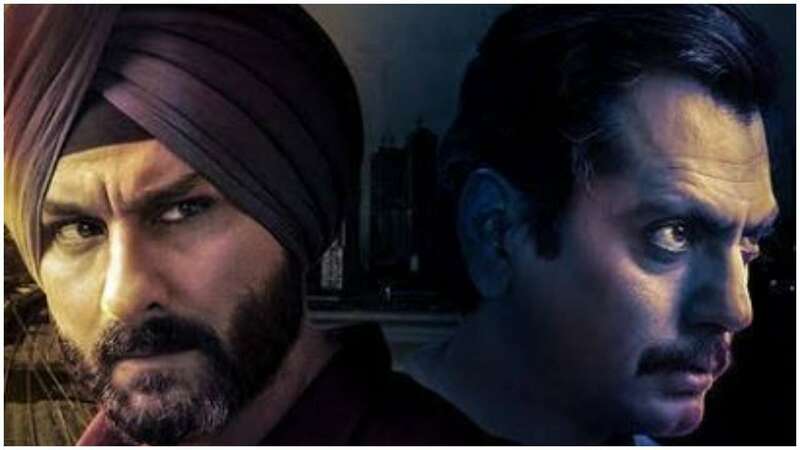 Directed by Anurag Kashyap and Vikramaditya Motwane, the show is based on author Vikram Chandra's novel of the same name, and also stars Saif Ali Khan as police inspector Sartaj Singh.